Is it time we had an energy sandbox to encourage innovation? 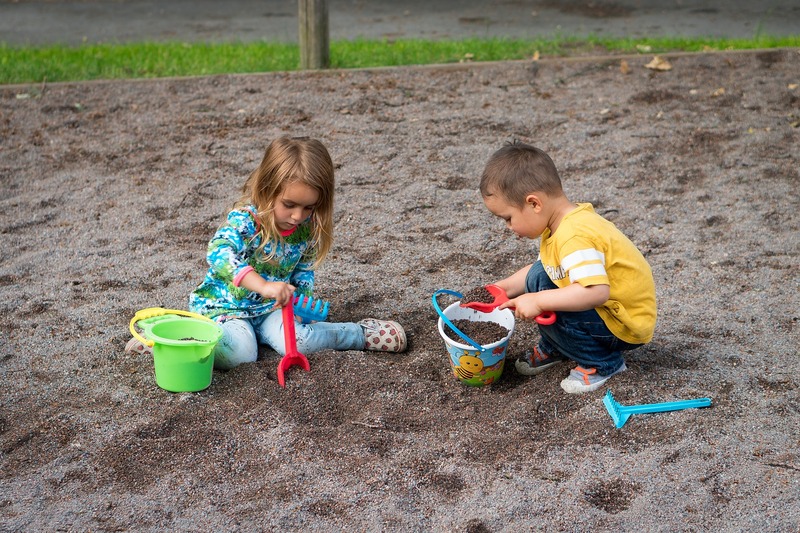 Home › AU Energy Compliance › Is it time we had an energy sandbox to encourage innovation? Should we be looking to collaborate with the energy industry regulators and push for an energy sandbox that will foster innovation into the industry? By Steve Findley, Compliance Quarter. It has long been the case that, in a similar way to the banking industry, there are many barriers to entry for those looking to become an energy retailer. Recently we have taken enquiries with a number of technology-focused entrants looking to disrupt the industry. Should the regulators be providing a regulatory “energy sandbox” to allow new-to-market entrants, or tech startups, an opportunity to test their business models and help encourage innovation in the industry? The energy regulators generally maintain good relationships with retailers and some of the collaboration and support they provide to retailers gives them more of an open book reputation than other industry regulators. This support is predicated on the back of their drive to service consumers. It enables them to try and ensure that Australian energy retailers can continue to trade, manage disruptions to their business, and enjoy dialogue and some support across their compliance functions. This isn’t to say that fines are not administered but we generally note a positive environment. At the moment, the regulators (and rightfully so) want to try to ensure each retailer complies. Part of the licence application process for new energy retailers is the assessment of financial backing and proof of funding. However, innovation tends to come from the entrepreneurial startup led culture that is idea rich but generally cash poor. So, should the regulators look to open up the industry to more innovation? Australia could quickly follow the steps of Singapore, a state that has embraced the concept of providing regulatory environments favourable to tech innovation. The EMA (Energy Market Authority of Singapore) there recently pledged S$6.2m towards research grants and said that they would launch a new sandbox to test new energy technology. In light of the global innovation that is underway, EnergyAustralia recently announced the launch of an accelerator program in conjunction with London-based Startupbootcamp. With recruitment aimed globally, the idea is to encourage would-be energy innovators to bring their ideas to Australia for funding from existing retailers or energy companies that wish to back them. Startupbootcamp is well known in London and internationally as the leading incubator and support program for aspiring tech start-ups. It will be interesting to see if their name and collaboration with EnergyAustralia drives innovation. This is a good start but is it enough to provide the type of innovation required? Would an energy sandbox help accelerate this process and benefit consumers? Compliance Quarter is looking to work with some of the industries innovators and we welcome discussions on the topic – it is required that we continue our excellent relationships with the regulators. A good dialogue is required to demonstrate that technologically advanced companies can join this marketplace and be successful with the end result being a better product, price, and service for consumers. If you’re working in the space and would like to connect with us, please do so here. My law firm is also looking closely at this issue. Would be interested in discussing the opportunities that this would create for Startups and the parameters of such a sandbox!